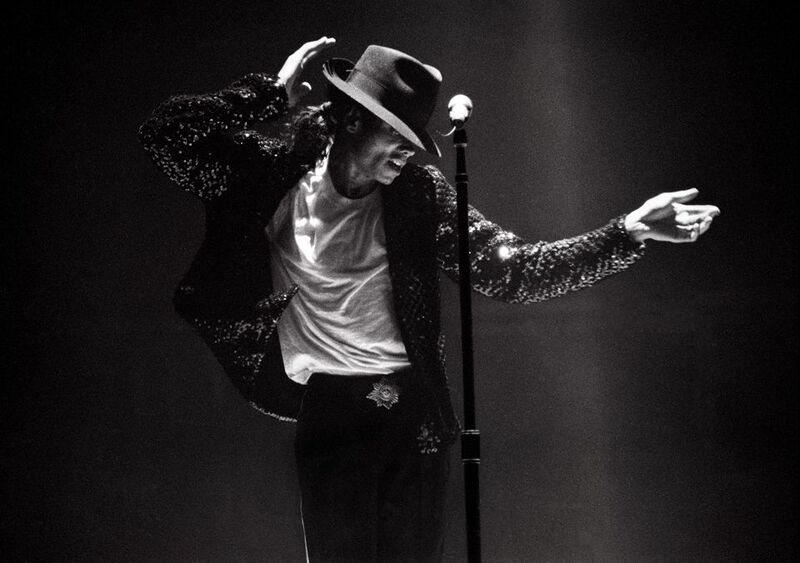 Michael Jackson's music is timeless in its ability to make people feel good. He might be best known for "Thriller" or "Beat It," but there are in fact Michael Jackson wedding songs about love and happiness. Since a wedding is a time to feel good, it makes sense to play some MJ. You or your guests may have grown up with MJ and been lifelong fans. 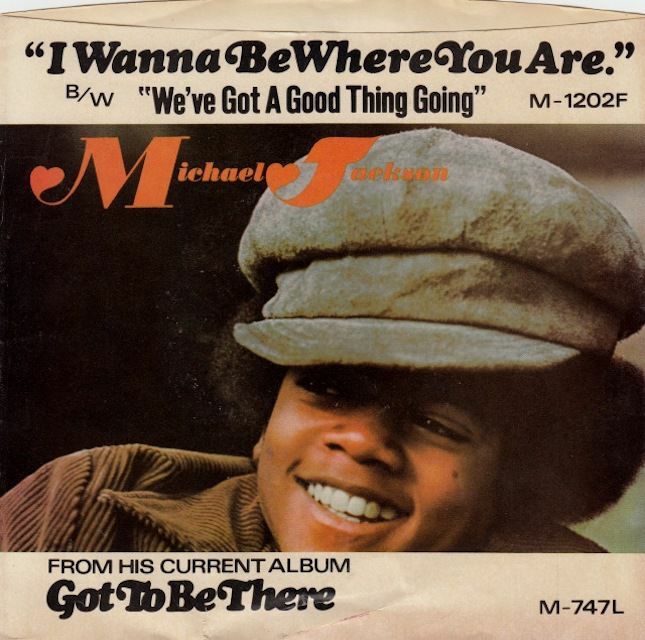 Even if you are a relative youngster, guests of your parents' and grandparents' age are sure to recognize and appreciate these melodies that span MJ's years of sharing his talent with the world. You may see them singing along or simply appreciating some of the songs that are less played today. It's ideal when first dance music is slow enough to be romantic but not so slow that the couple can't have some fun. This song of celebration from 1972 has an easy 70s beat feels like the sun in the summertime—easy and free. If your wedding dance is outdoors in a garden setting, it will fit the mood well. This is an oldie but a goodie from the Jackson 5, complete with those adorable teenage voices. Though there is one brief lyric that mentions the possibility of one day finding someone new, this sweet ballad promises over and over again that your sweetheart will always be there for you even if you do. Some people say this song is about asking a lover to give you another chance after a breakup, but the lyrics don't indicate that. If the bride or groom is inclined to take up the mic, this is a great song to croon to your beloved. It can even find a place as the recessional song of the ceremony. This was the third number one hit from his legendary album "Bad." Not only is it about love, but it that will get everyone on the dance floor and singing along. And really, what else can you ask from a Michael Jackson wedding song? Your lonely days are indeed gone. Surprisingly, this was the first of five number one hits from "Bad." Though today it is not as popular as the other hits, it's still a solid R&B ballad. It's perfect for a first dance song, or for during dinner. In every DJ's back pocket is an arsenal of songs guaranteed to pack the dance floor. This is absolutely one of those songs. It's got a compelling beat, call and response, easy-to-sing-along-to lyrics, and a fluffy funk that makes it fun. The lyrics are somewhat sexual so it won't work if you've got a sensitive crowd, but otherwise make sure your DJ includes this track.